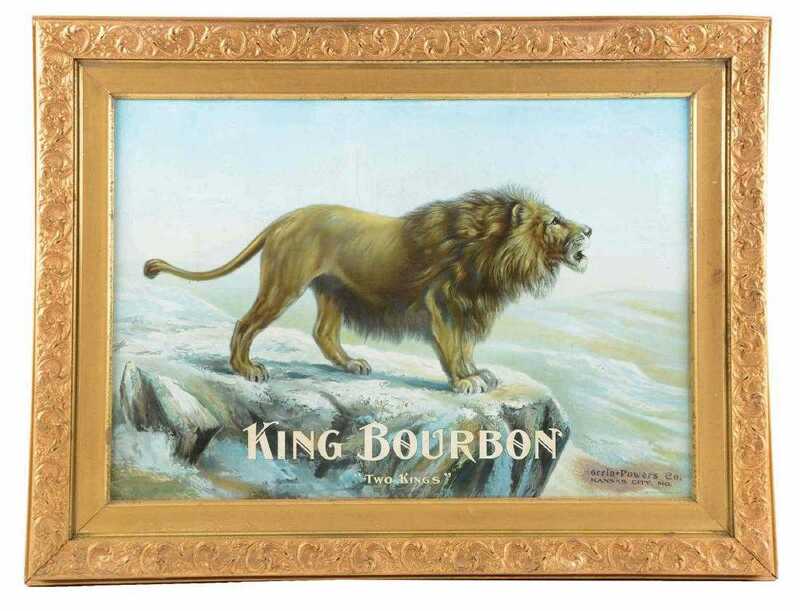 Featured is a great old tin sign entitled King Bourbon, or “Two Kings”, which was a reference to the lion being the King of the Jungle, and the Bourbon itself. 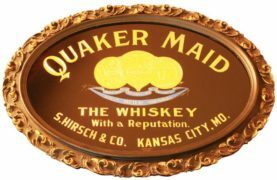 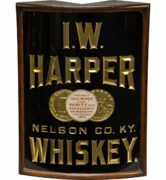 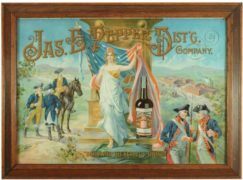 This sign was put out by the Morrin-Powers Company which was a whiskey distributor in Kansas City, MO prior to Prohibition. 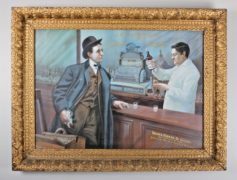 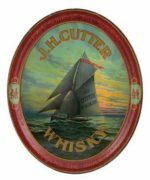 This same image was also put out the the ABC Beer brand brewed by The American Brewing Company in St. Louis, MO.